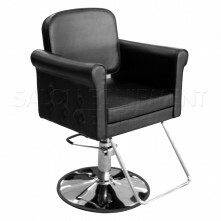 Do you want your clients to feel pampered, relaxed and secure at the same time? 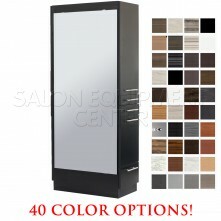 We don't really know the answer to that question, but our suggestion is - you should. 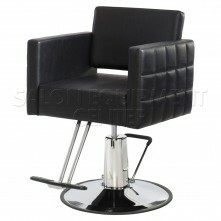 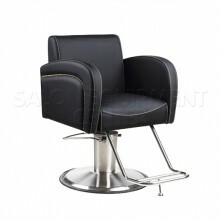 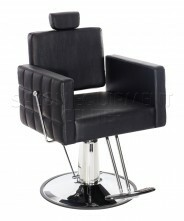 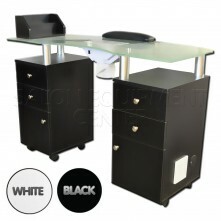 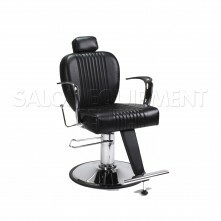 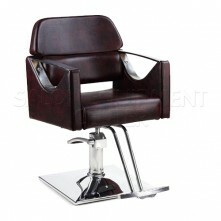 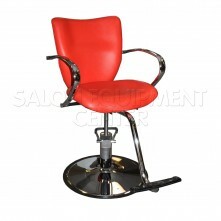 The Headmaster styling chair is densely padded all-around but at the same time strong and very durable. 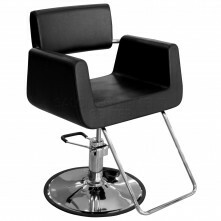 The multi-option base keeps the chair rock steady and the heavy duty hydraulic pump supports up to 550lbs and is backed up by a FIVE year warranty. The removable seat cushion (which is five inches thick by the way) makes cleaning and maintaining this chair a breeze and it will easily withstand the daily wear and tear. 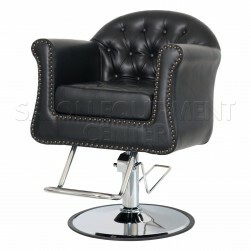 This chair adds the old school feel with all the perks of the modern day styling chairs. 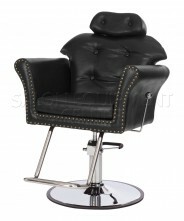 Click the button below to add the The Headmaster Salon Styling Chair to your wish list.